We start the series of the seven wonders of the Atlanticwall with our choice of the finest batteries. 1. Berck de la Fource, for its clean and unspoiled bunkers. 2. Batterie Reichenberg, complete and well preserved. 3. Batterie Todt, of course for Turm IV. 4. 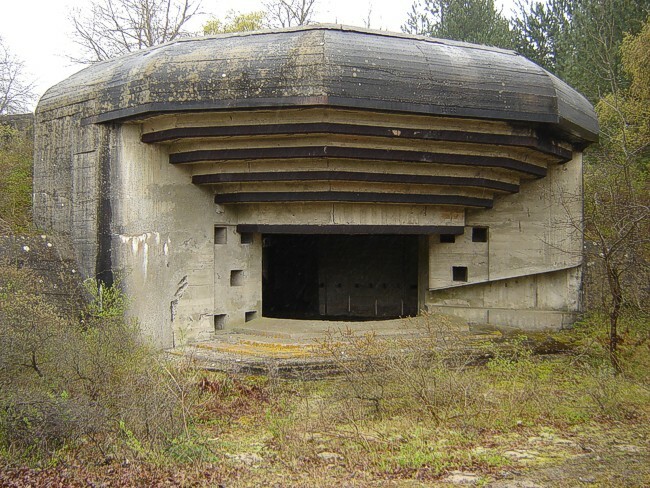 Batterie Holzendorf, for the fine location and the rare M 150. 5. Batterie Inglevert as a fine example of an inlandbattery. 6. Batterie Ørlandet for the fabulous turret. 7. Sperrbatterie Løkken for its completeness. The finest of them all.